Do you have joint pain or stiffness? Walk With Ease can help! The Arthritis Foundation’s Self-Directed Walk With Ease (WWE) program is proven to reduce the pain of arthritis. Walk With Ease can help you safely make physical activity part of your everyday life. 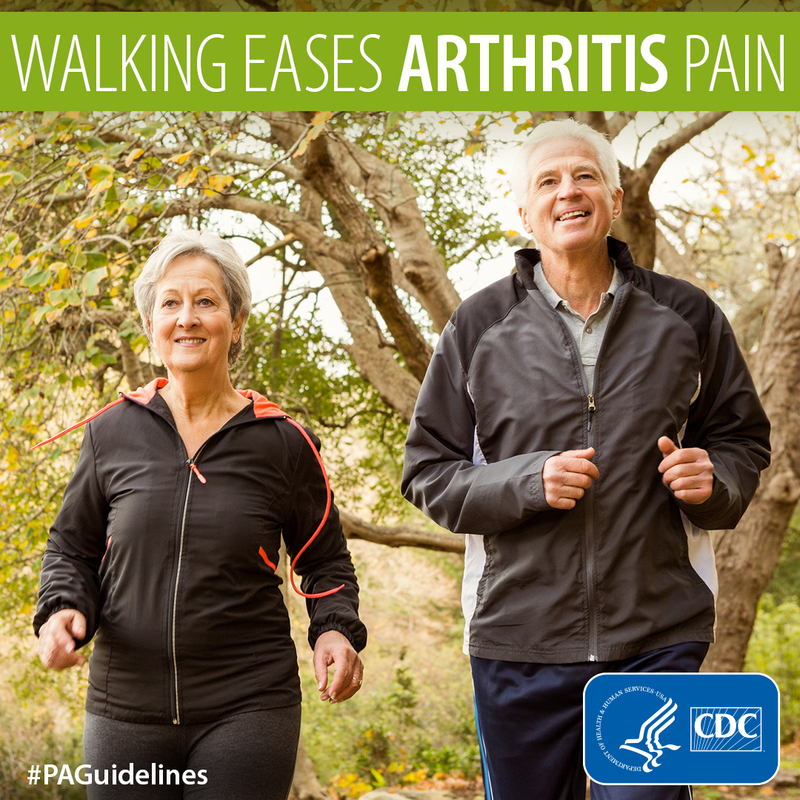 Even if you haven’t been formally diagnosed with arthritis, Walk With Ease is a great way to learn how to incorporate walking into your life in a safe, comfortable, and effective way. Walk With Ease is a 6-week program that is offered in two different formats — self-directed or instructor-led classroom format — so you can choose the version that best fits your preferences and lifestyle. Both versions of the program use a guidebook. This guidebook will help assess your needs, customize a program that fits YOU, and helps you keep track of your progress. The book also helps you keep track of the useful information and tips you’re learning along the way. Through a partnership with the Arthritis Foundation, the OAAA offers a way for you to participate in the Self-Directed Walk With Ease program at your own pace. Click on the button below to visit our Self-Directed Walk With Ease Portal. FREE Walk With Ease guidebook to begin your journey today! you can purchase the book from us for a discounted price of only $8. Please note, that the following button will lead you to our Paypal page to make the purchase. Even if you don’t have a Paypal account, you can use a credit card to make the secure purchase. Want to find more tools to support your Walk With Ease Journey? Do you prefer to walk with a group? 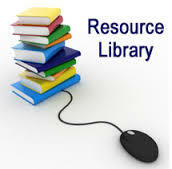 Use the Arthritis Foundation Resource Finder to find a class near you! Are you a community organization leader? If you are interested in learning more about offering Walk With Ease in a community setting, please visit our Resources for Community Organizations page and the Arthritis Foundation’s Guide to Walk With Ease.